THE SMILE SYNDICATE MUSIC HOUR’s April Insanity celebration reaches the midway point and it just keeps getting better. Our podcast family is growing every week and Miss Elizabeth uses science and numbers to profile our listeners and describes what makes you so special. The Jason vs. Jorg saga has a shocking twist this week. Before April Insanity is over, something that has never happened on the podcast WILL OCCUR. A brand new funtime comedy segment and the latest edition of Jason’s Life Hacks swells this episode into a giant hotair balloon of fun. And music? We’ve got you covered. A classic Smile Syndicate blasts its way onto the Smile Syndicate charts, a funky favorite is revisited, and the latest song to be covered as part of April Insanity is premiered. This week it’s JUDAS PRIEST’s 1980 classic BREAKING THE LAW. It’s an awful lot to digest, so sit down, get relaxed and pace yourself. 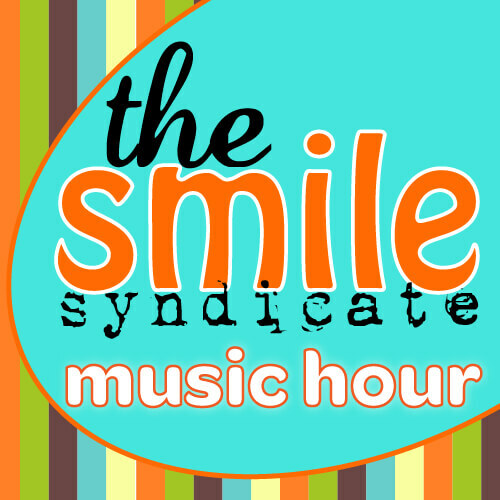 It’s THE SMILE SYNDICATE MUSIC HOUR. Listen to BREAKING THE LAW on Apple Music, iTunes, Spotify – all your favorites! Later this week! Support this show on Patreon. We'll send you a list of new, fun, original songs, plus videos and other related news. Get your music vitamins right here. Success! Your first email will arrive shortly!